I decided to make a bunch of Mason Jar Gifts, namely these Mason Jar Snow Globes with all this fun stuff shoved inside. But, I needed some fun gift tags to go along with them, so I made these Free Printable Mason Jar Gift Tags so that you can enjoy the fun, too! Because I know you’re dying to hop on that trend and toss off some gifts in a jar. Who doesn’t want to do that?! For real, no need to wrap? Just toss it off and be cutey in a jar?! 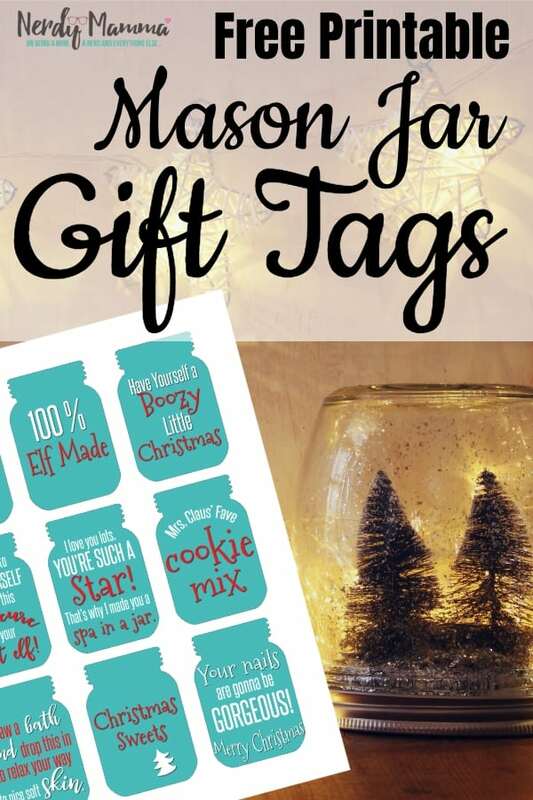 In addition to just being so cute I could die, these Mason Jar Gift Tags totally are great inspirations for the gifts you can jam into a mason jar. There’s a cookie mix one, a bath bomb one, a mani-pedi one. That way each person isn’t getting the same boring gift, but something special. Or, you could use them for neighbor gifts, giving each neighbor something a little different. Or even a white elephant gift exchange where you need to bring more than one gift. The options are endless. LMAO! 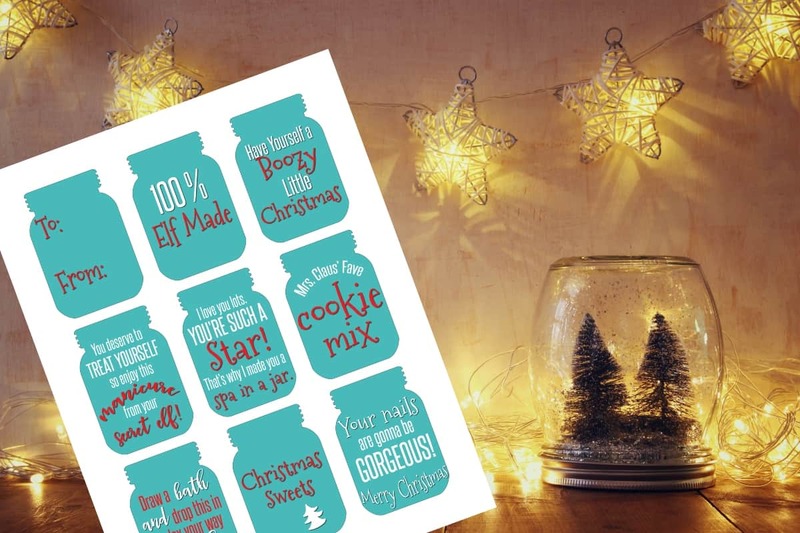 So that you’ve got them when you’re ready to make your mason jar gifts, be sure to pin these Mason Jar Gift Tags. For real, you’re going to want them–they’re super cute and SO INSPIRED! LOL! 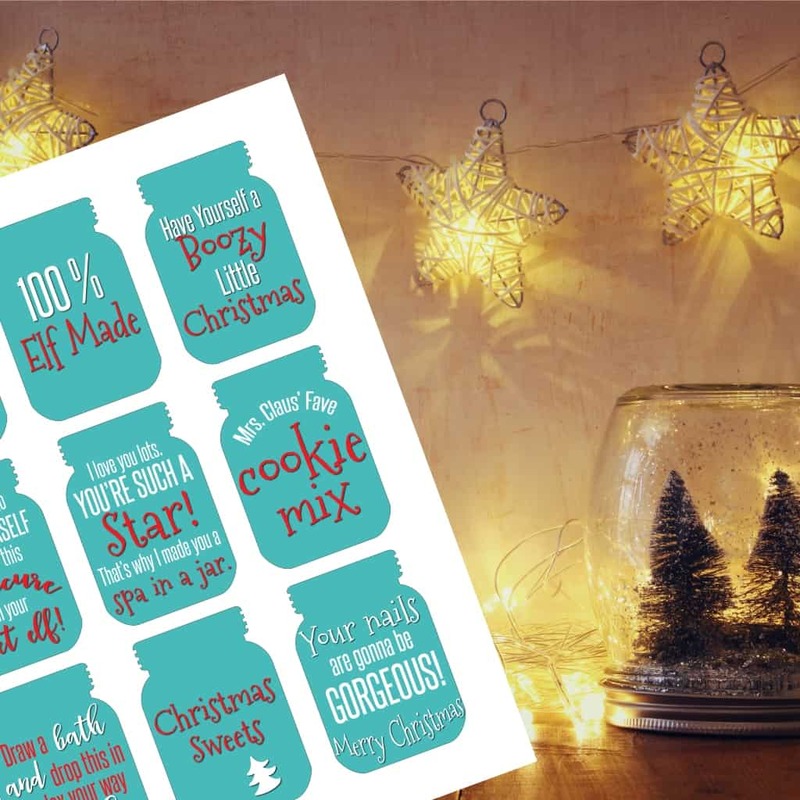 Click here to get your Free Printable Mason Jar Gift Tags!